If you don’t know already, the New York Stock Exchange (NYSE) – also known as the “Big Board” – is one of the oldest and largest stock exchanges in the world. Located on Wall Street in Lower Manhattan, New York, the Exchange stands as both a symbol of capitalism and as the financial center of the United States. The South Street Seaport is a historic neighborhood bounded by the Financial District, East River, and Two Bridges. The juxtaposition of old and new makes this part of NYC worth visiting. From the former Fulton Fish Market and sailing ships to the modern malls filled with shops and food, the South Street Seaport has much to offer. 1. 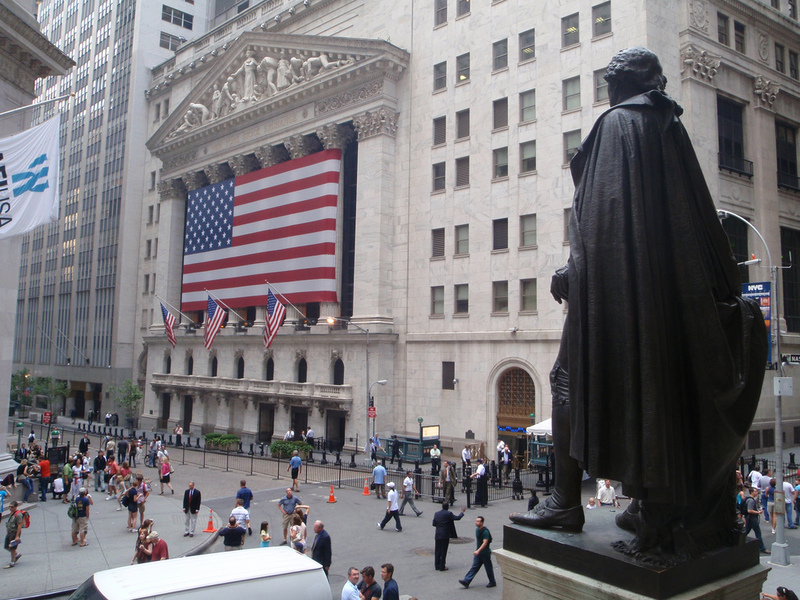 The NYSE is the oldest stock exchange in the United States. It was founded when brokers signed the “Buttonwood Agreement” on May 17, 1792. Original Post by Andrew Ruiz The 2008 Financial Crisis Tour – Where it Happened The ramifications of the 2008 recession are still being felt throughout the world. But how did this disaster come to pass? Our Financial Crisis Tour doesn’t skimp on detail. From CDOs to CDSs, this tour is an education in what not to do in the markets. The Charging Bull has become a symbol of the American Stock Market. It is also one of the most popular sights in New York City. Tourists journey from all around to see the bronze beast, striking poses and snapping pictures in front of it.